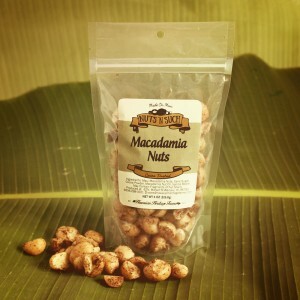 Want to crack your own nuts? 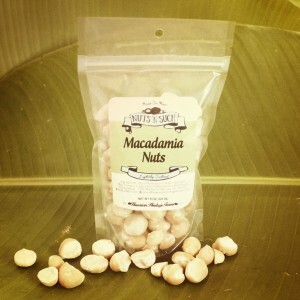 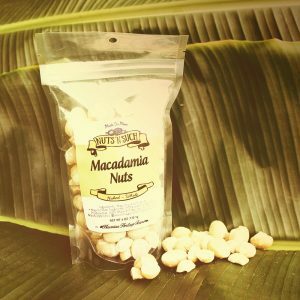 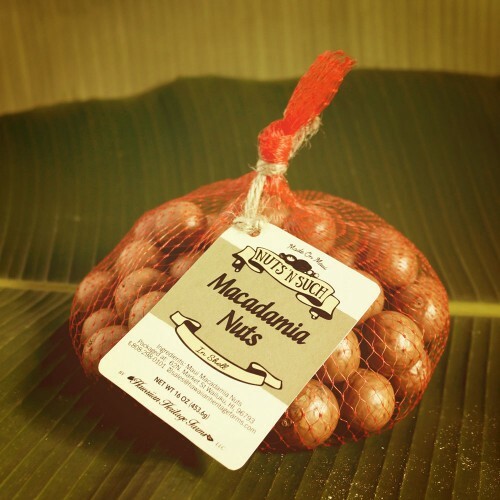 Locally grown and hand picked Maui macadamia nuts in shell from the slopes of Waiehu Valley. These nuts are also a favorite of large parrots, such as macaws. 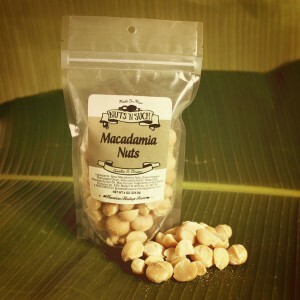 Available in a 16 or 32-ounce bag.